“Reach Out!” and Motown Magic will be there! 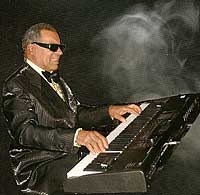 We offer the best tributes to the music of Hitsville USA, Detroit, Michigan, and the home of Motown Records. 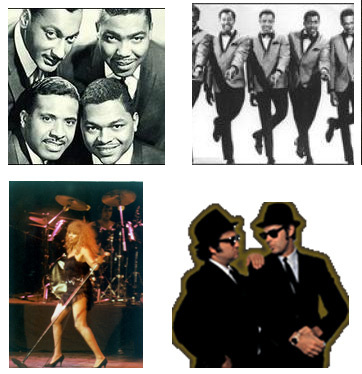 From the “Temptations”, “Four Tops”, “Supremes”, plus “Tina Turner”, “Ray Charles”, “Little Richard”, “Blues Brothers” “James Brown”, “Jackie Wilson”, you select from these talented acts to fit your budget and show to bring you an unforgettable evening of the music that made history!